This is a quick and easy project that can be done in one weekend! It adds a lot of personality to any small area of a home. 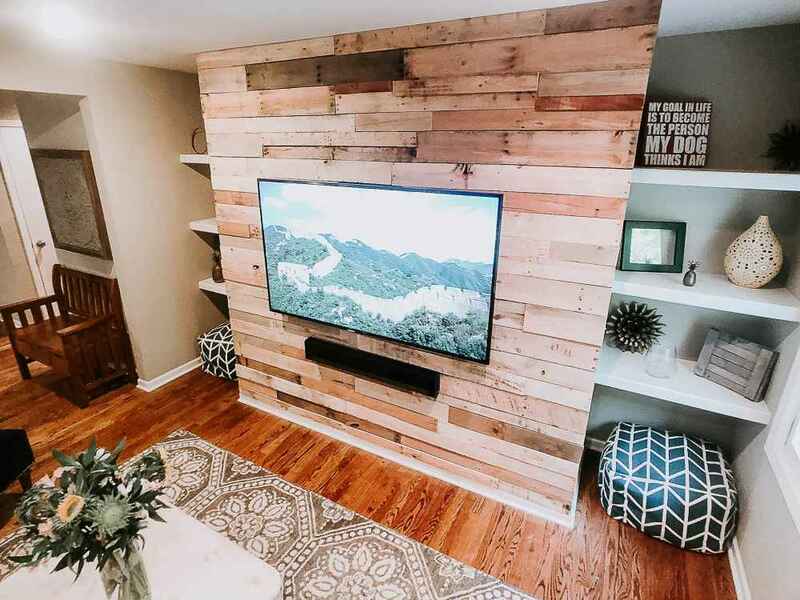 Shiplap is so trendy this days, so creating a shiplap wall out of pallet wood creates a ton of dimension and character. Follow these easy steps to create your own! 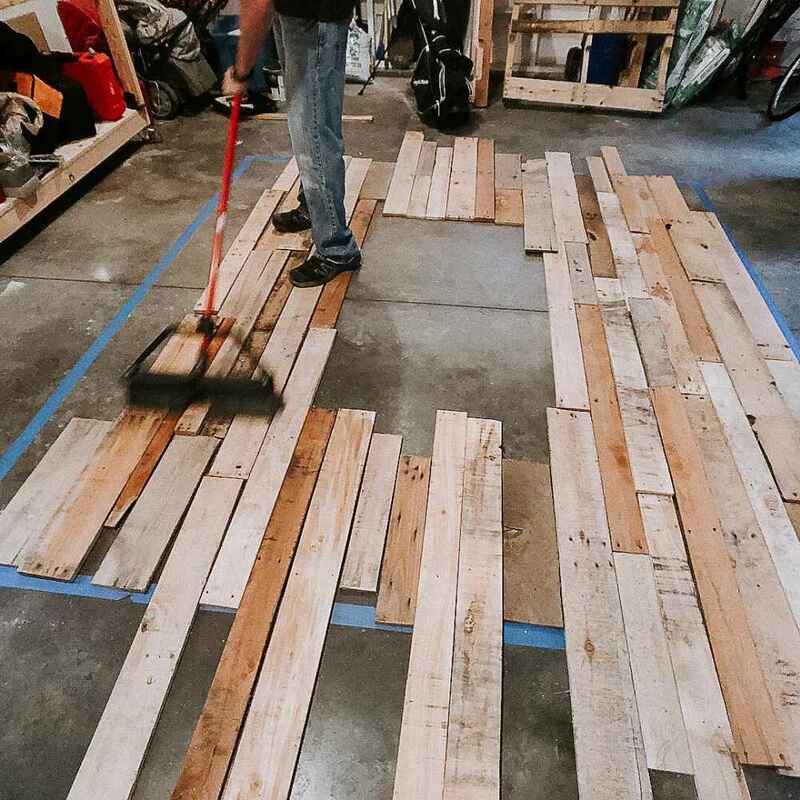 The first step is to get as many pallets as you need to cover your space. This particular project took about 6 pallets. Make sure to get ones of varying colors, to really make the wall pop! Since this area had a tv, one of the first priorities is to dismount any and all electronics. Next, the wall was painted black. This makes it so that any gaps in the wood only show the dark paint. Light colors can be distracting. 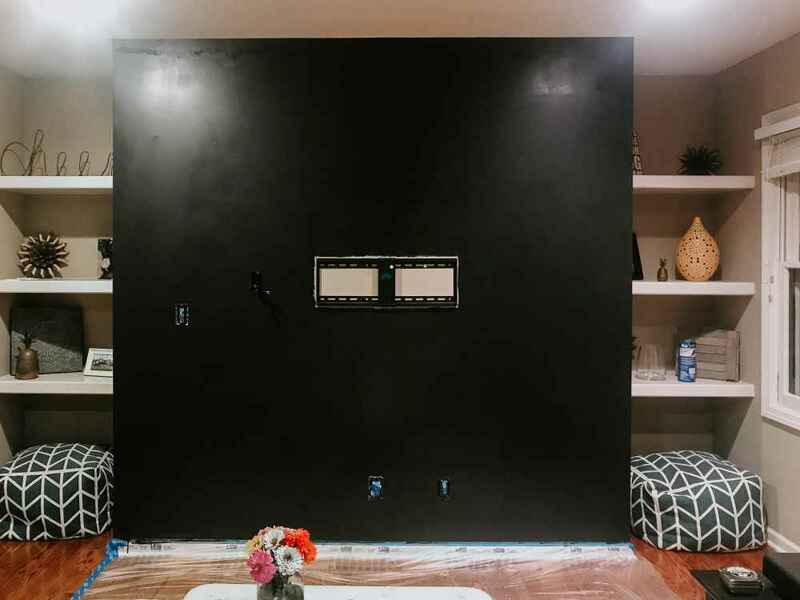 The dark paint will make that shiplap look clean and crisp with defined lines between each board. The pallets were then deconstructed, and boards were chosen. It is highly important to clean the boards to make sure that you can attach them to the wall cleanly. 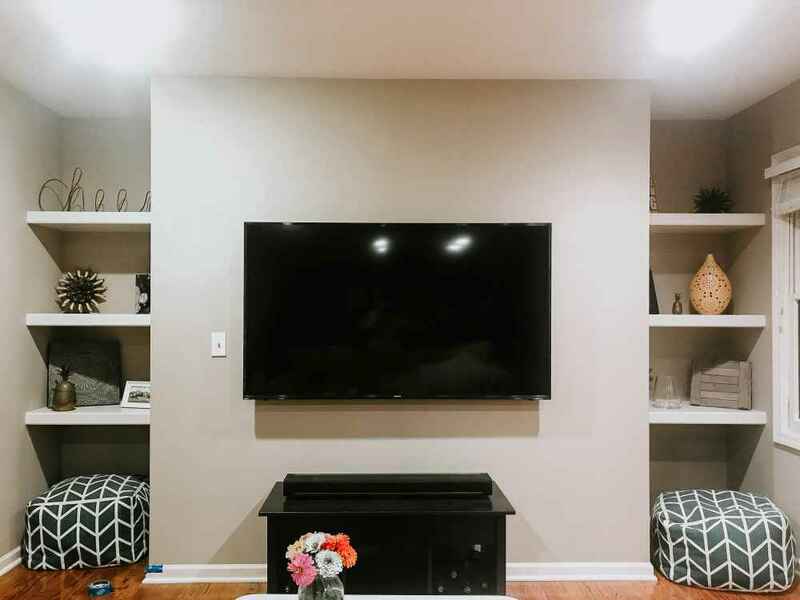 Tape out the area of your wall, along with the size and shape of the tv (or any other wall hanging). Choose your favorite boards and start to arrange them. This makes it so you can visually map out what your wall will look like before adding any of the boards. 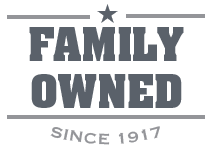 Rearrange until you are completely satisfied with your variety and layout! 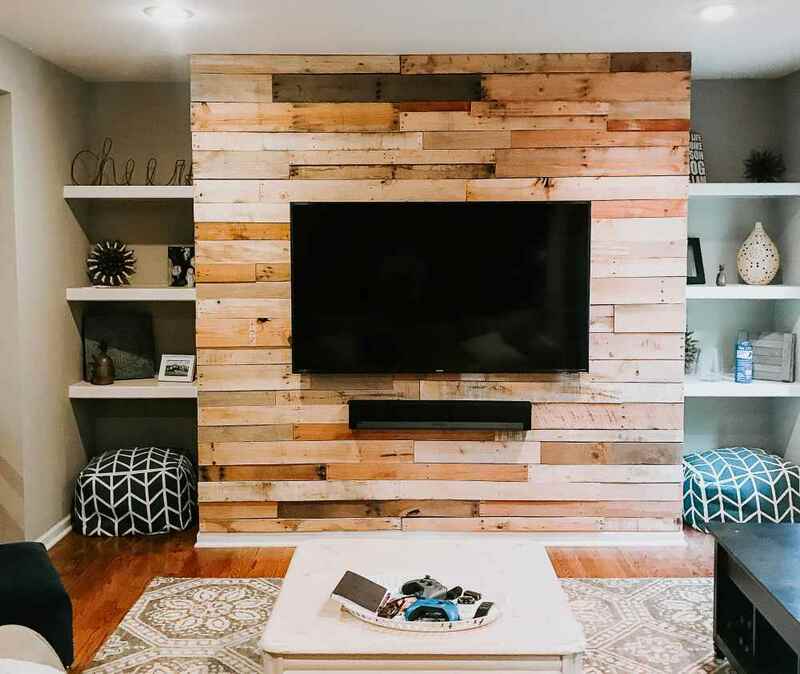 You can use a brad nailer to attach the boards to the wall, adding a nail to four corners of each board, or as needed to keep the boards sturdy! This also gives a more rustic look. These boards were left unstained which gives them a nice, weathered, raw and real appearance. Would you do this in your home? What room would you put this in?